Support our efforts to celebrate Diversity and Inclusion in the genre of Heroes as we honor the stars that honor us and provide networking and interactive opportunities for over 200 youth intersted in the Action Film Industry. Join the Diversity in Action Initiative (D.I.A.) 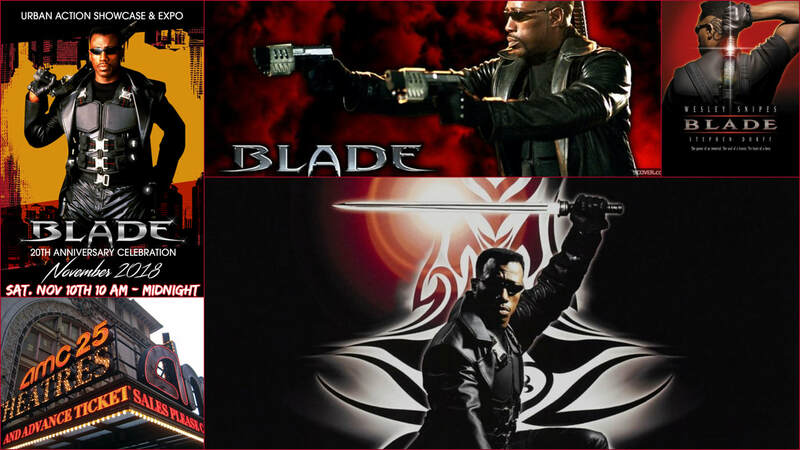 action team and help us celebrate Diversity in the genre of Heroes! Purchase a Pass for a Youth below or Donate to our GoFundMe! We would rather you purchase an Event Pass and join us but if you can't make it, please support the movement of Diversity in Action with any donation. Thank you in advance for your support! 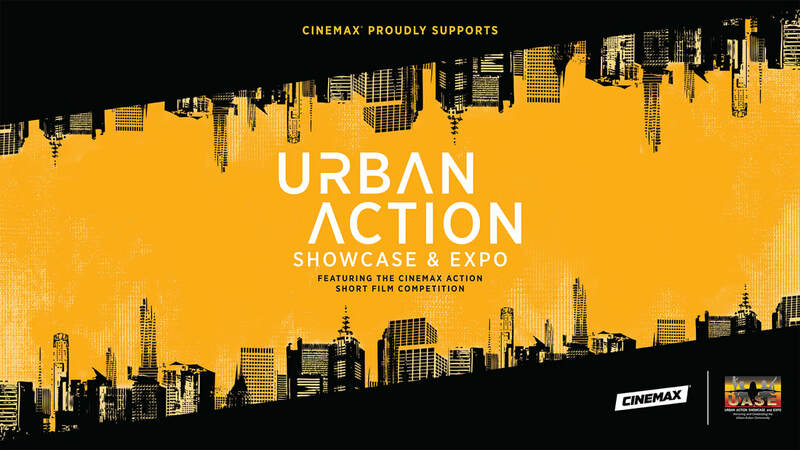 The UASE presents the 2018 UAS International Action Film Festival featuring the Cinemax Action Short Film Competiton. HBO Cinemax hosts the VIP Red Carpet Reception and UAS IAFF Awards. 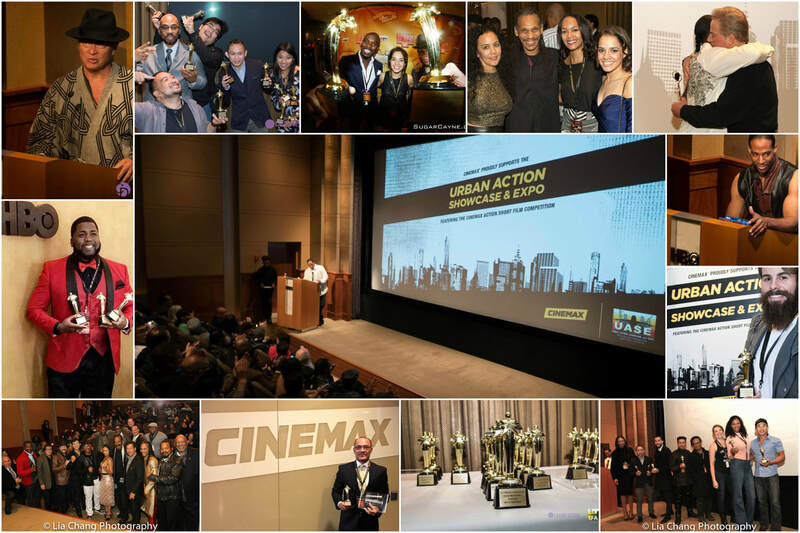 Come support the rising stars of Action filmmaking with over 30 hours of independent Action content. 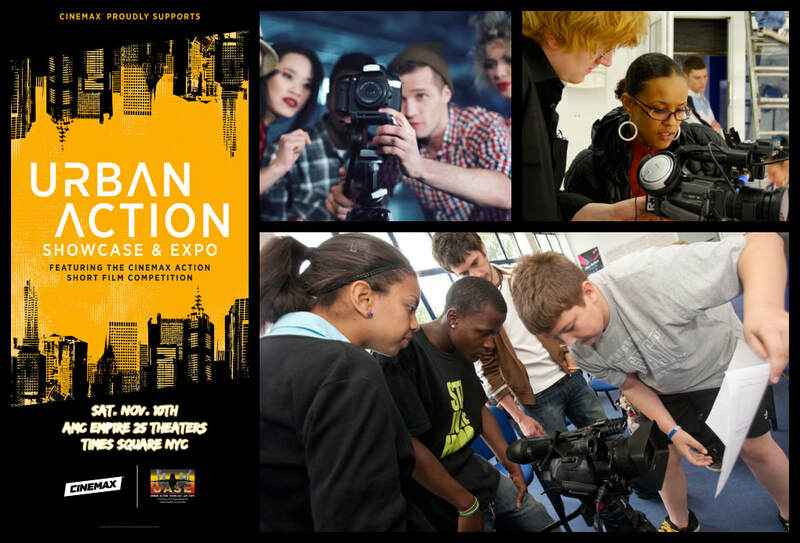 Our showcase features the best Features, Shorts, New Media, Webseries, Television Pilots, Action Sequences, Action Reels and Trailers. 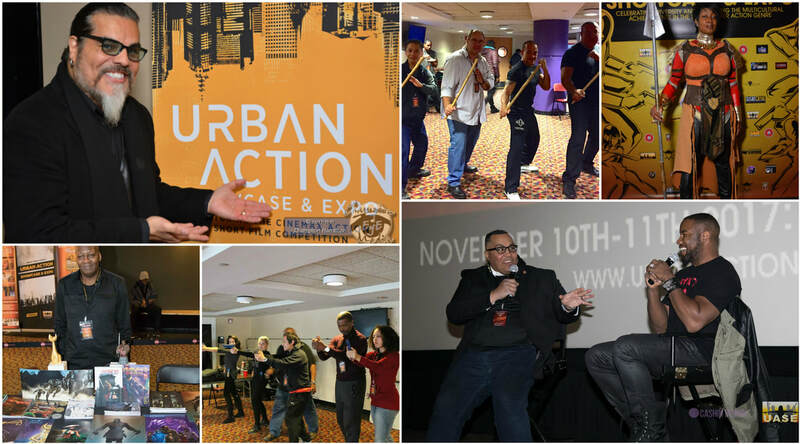 The UASE will feature a screening of Above the Law, Action Jackson, Bloodsport, and The Last Dragon as we celebrate 80's Action Cinema! 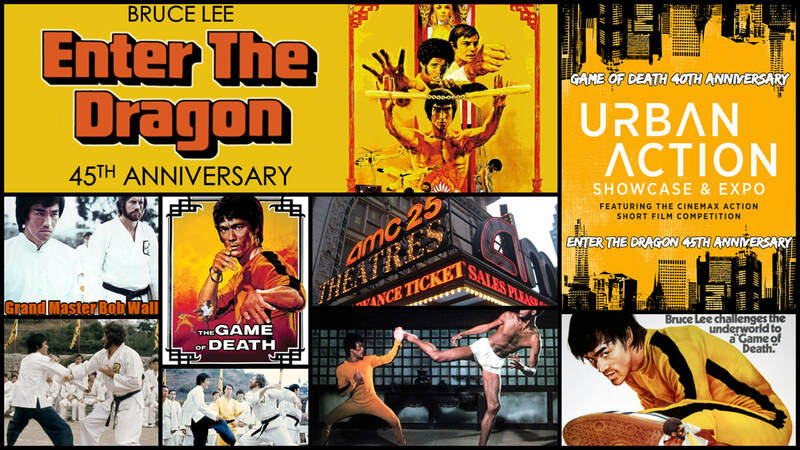 The UASE Enter the Dragon 45th Anniversary Celebration will feature a screening of Enter the Dragon in 4K as well as a comemorative Swag Bag for the first 200 Fans. The UAS ETD 45th Celebration will Feature Special Guest: Bob Wall aka Ohara! 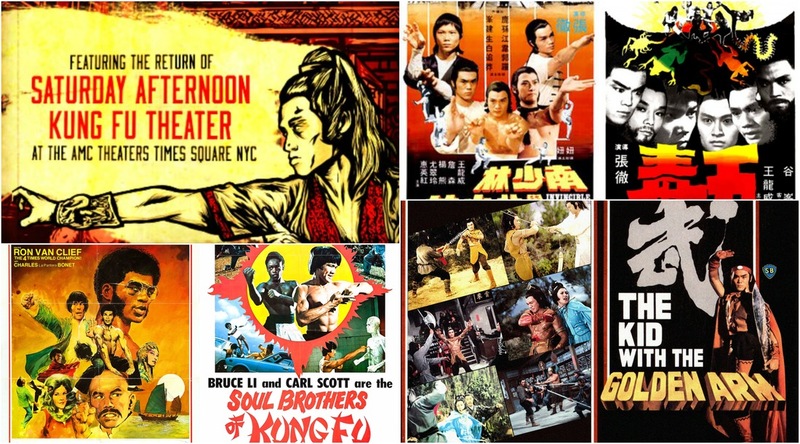 Special Events: Photo Op's, Autograph and Special Bruce Lee Q&A Panel with Bob Wall! Click the ETE Exclusive button below for special event passes!